Stuff you can't live without. Qualcomm keeps cranking out faster processors. 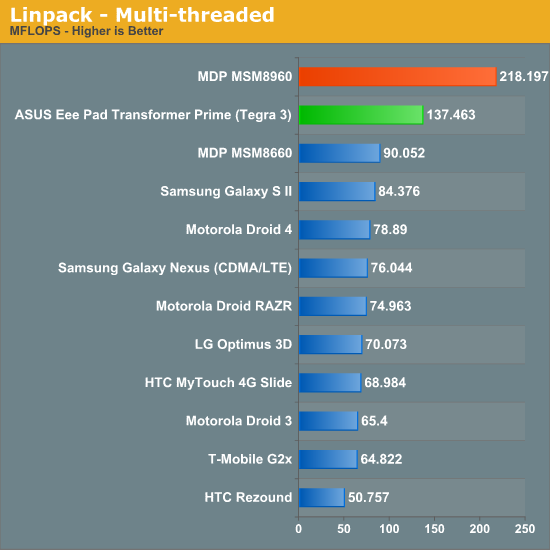 The first benchmarks on the MSM 8960 look pretty impressive. Read the full Qualcomm Snapdragon S4 (Krait) Preview story at AnandTech.